Hey all! Here is my outfit from today, just another day of studying! 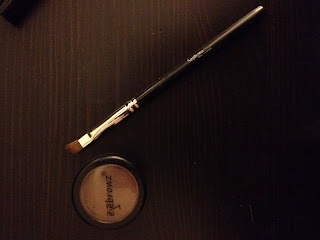 I also wanted to do a post on my eyebrows and eyeliner. I fill in my eyebrows with powder that I got at the eyebrow threading stand at the mall. 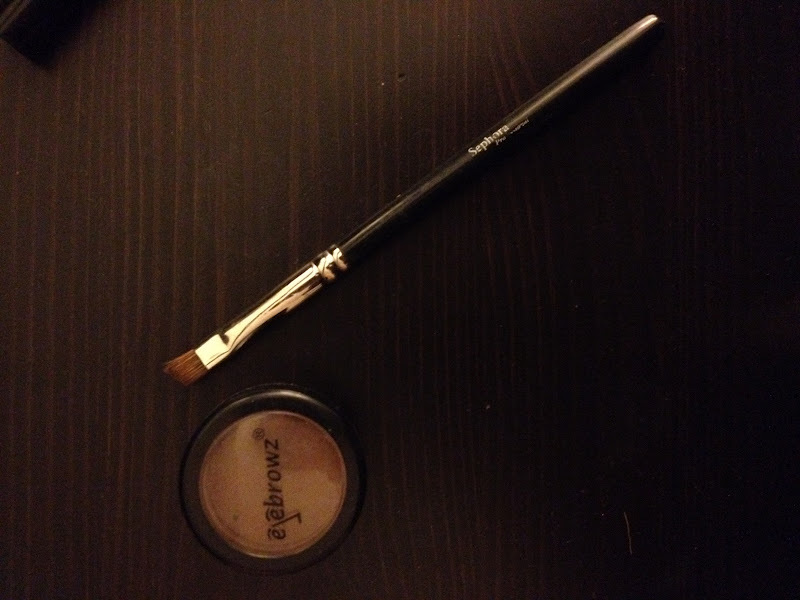 I apply the powder with an angled brush and I love this powder because it's not harsh and it looks natural. 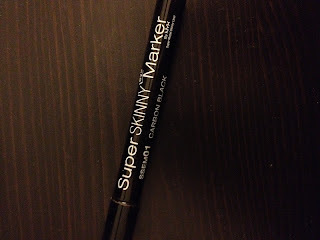 Also, I've been using this NYX super skinny eyeliner pen from Ulta. I absolutely love it because its easy to apply and it's good for a simple look any day. Salaam! Found your blog via @shahzadii. I love it! I can't believe you know Zainab - You must be from MD. I don't know why our paths never crossed when I lived there. Pass on my salaam. Wasalam! SubhanAllah, it's such a small world! I will send your salams to her iA.